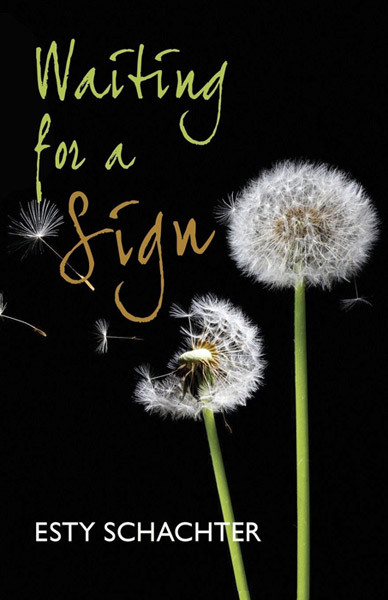 There’s a lovely word play in the the title ‘Waiting for a Sign’, with both the immediately apparent meaning and the fact that the story centres on teen narrator Shelley’s relationship with her older brother Ian, who is deaf. The novel follows the shifts in the siblings’ relationship. At one time they were close, but their relationship has become fractured as Shelley resents more and more that Ian is finding fulfillment at his residential Hawthorne School for the Deaf, to the detriment of his connection with home. Shelley’s best friend Lisa surprises her by learning sign language to communicate with Ian too, and readers will empathise with her soul-searching that follows both directly and indirectly because of this. There’s a realistically portrayed and sometimes painful to read inter-generational dimension too, as tiny shifts of misunderstanding and hurt cause the siblings to become more and more out of kielter with their parents.When the Hawthorne School is threatened with closure, the whole family comes together and assumptions on all sides are questioned and realigned. And when tragedy strikes, the novel conveys beautifully the nuances of gief and guilt, and the effects it has on Shelley and her connection with everyone around her. Author Esty Schachter has a gift for conveying insight into Deaf culture without it ever feeling didactic or superfluous to the narrative. She explains in a note at the beginning that ‘if this book were a movie, it would be bilingual, in American Sign Language (ASL) and spoken English.’ Instead, the text that is signed is printed in italics. This not only helps with the fluency of the narrative, it adds a powerful dimension to the book (as Ian points out to Shelley, for example, she doesn’t need to speak at the same time as signing – he can understand her without her having to commun icate in two languages at the same time). Waiting for a Sign not only offers a moving portrayal of Shelley’s personal relationships but also a glimpse of the world from a deaf person’s perspective. Though the story is filtered through Shelley’s perspective and she herself is not deaf, there is much in this thoughtfully written book that readers, both hearing and deaf, will take away with them. One particularly evocative scene is the School’s American Sign Language Poetry Night, in which children of all ages presented poems by renowned ASL poet Clayton Valli as well as poetry they had created themselves. I love the written descriptions of the visual, signed poems, including Clayton Valli’s Dandelion, expressed as a metaphor of the students’ determination to keep their school open, and which gives the book its cover image . By the end of Waiting for a Sign, readers will have forged deep friendships with the characters and the outcome will really matter. Will Shelley and Ian have refound their closeness by the end? Will Shelley have actually spoken to Mr You-Know-Who (whom both Shelley and Lisa have a crush on)? Will Hawthorne School for the Deaf be kept open? You will find out the answers to all these questions and more not long after picking up the book because it’s well nigh impossible to put it down and not read it at one sitting. 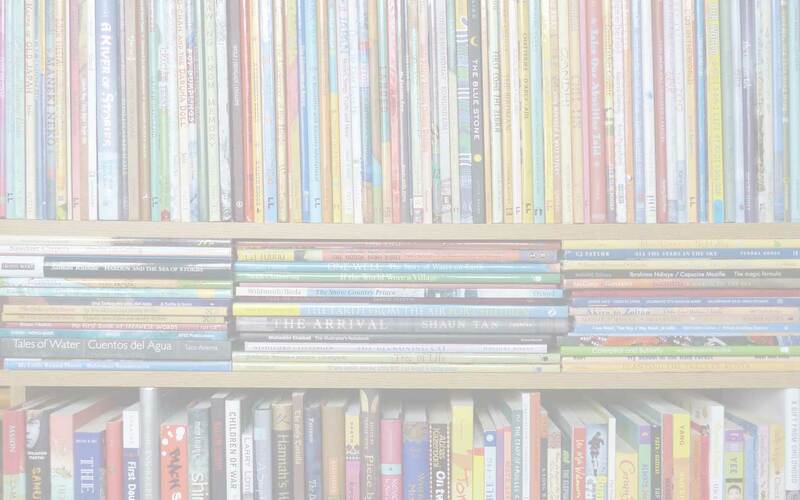 Children's and YA books about disability, disability in children's books, Esty Schachter, MWD book reviews, Waiting for a Sign. Bookmark. This book sounds like a great story on a world few of us know much about. Sounds like a winning addition to the “To Be Read” pile. I think you’d enjoy it, Gayle.